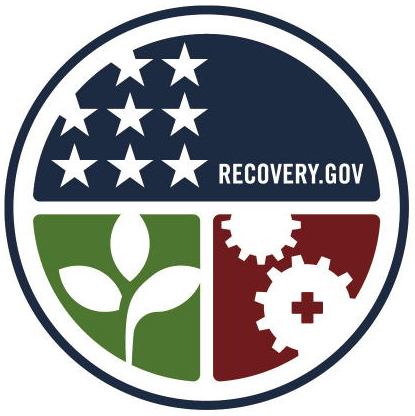 The Obama administration just unveiled it's new logo for the stimulus plan and, frankly, I find it a little uninspiring. Stars, factory gears, and a plant are not exactly the symbols of a forward looking economic recovery strategy. Where are the wind turbine blades, the solar panels or the ocean waves that are supposed to be the centerpieces of a green economy revolution? Where are the gradient fills and bright colors of the Obama campaign logo that suggested renewed energy, new ideas, and, dare I say it again, hope? Even the name Recovery.org is bad. It makes it sound like a we are looking for a Boy Scout troop that wandered away from camp and got lost in the woods. Wouldn't something like Renew.org be more in line with the Obama vision and mystique?